We are proud to be the world leader in the category of ‘alternative hair’ accessories, extensions and systems for women and men. 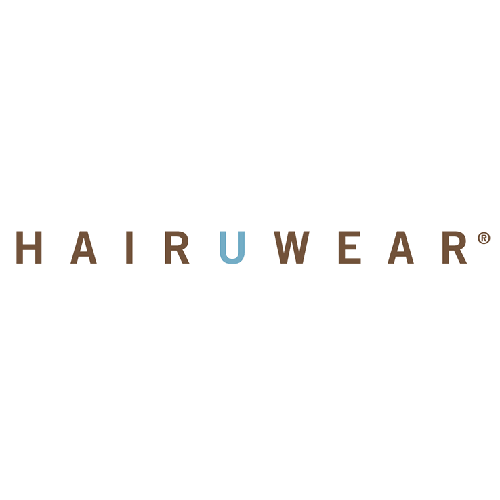 As the ultimate global source for the highest quality ‘wearable hair,’ we pledge to continue to position our products in the forefront of the fashion and beauty industry while generating maximum consumer awareness and demand. We will achieve our vision by continuing to utilize the highest-quality human and synthetic hair, the most innovative designs, sophisticated manufacturing techniques, and the most advanced technology available. We stand by our products and support our customer base, stylists and industry with comprehensive education, inspired marketing, innovative merchandising and individualized customer service.